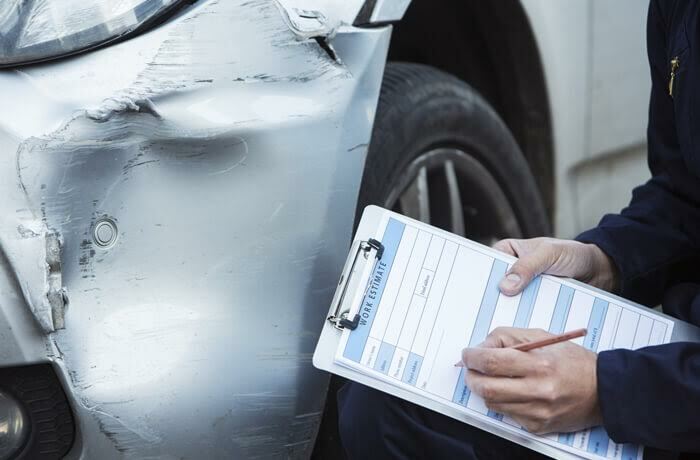 Prior to repairs we prefer to see the damaged vehicle for a consultation in order to make an assessment of the damages. We will then explain our findings, repair options and the costs involved. We prefer to book appointments for consultations so that we can give you the attention you deserve. A consultation takes about 30 minutes. Speed Repair – Our customers tell us they love the Speed Repair process as they can wait while the vehicle is repaired and as an added bonus there is no rental car involved. If a Speed Repair is viable for damaged areas, parts are pre-ordered, pre-painted if necessary, and the repairs are completed during a second appointment while you wait. The Speed Repair offers a very convenient repair experience. X-Ray – During your consultation appointment, we may dismantle the damaged areas to determine 100% of the parts required and then reassemble your vehicle so you can continue to drive it while we wait for parts to arrive. The X-Ray process eliminates waiting for hidden parts and it reduces rental costs. Conventional – Intended for larger repairs when a complete assessment of the parts required cannot be determined during the consultation appointment. Upon arrival for repairs, the vehicle is dismantled, a complete parts list is determined, a repair plan is generated, structural repairs are completed, and as soon as the parts arrive the vehicle enters the production stages of the repair process.